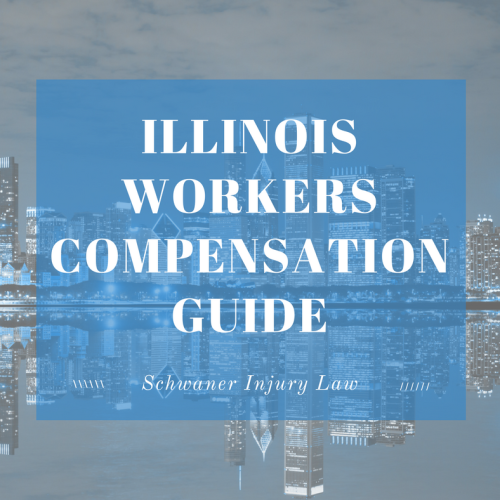 As with many laws, the Illinois Worker’s Compensation Act is complicated and tends to protect insurance companies and employers more than injured workers. This is a move that plays out like an updated version of the Chicago meatpacking industry in 1906. Seen through the eyes of Upton Sinclair in the compelling novel, “The Jungle”, Sinclair watched injured workers lose their jobs, their homes and their stability after on-the-job injuries. While today’s laws – in part inspired by Sinclair’s book – absolutely offer more protection, laws still provide a higher level of protection for businesses. If you are injured on the job, it’s important to follow company guidelines – such as immediately reporting the injury so it can be recorded. Then, you’ll want to contact an attorney, so you have some protection and help in recovering money for your injuries and lost time. 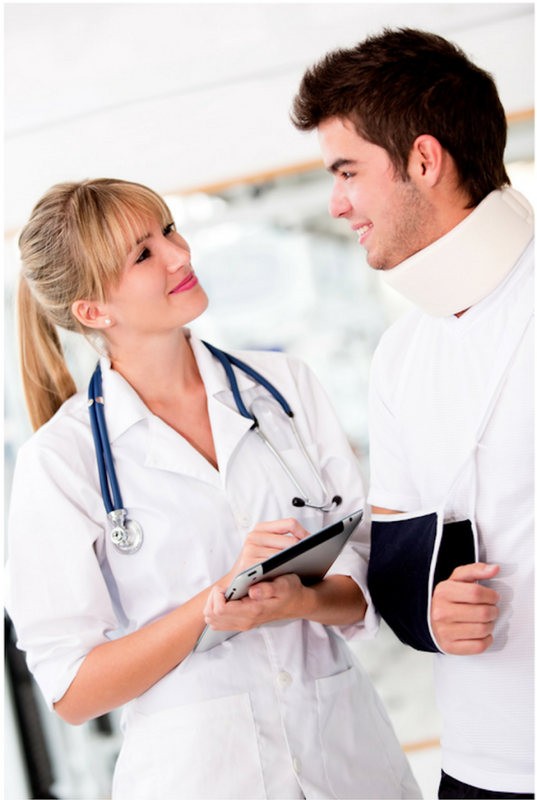 Why Do I Need A Workers Compensation Attorney? What’s Covered In Workers Compensation? Employers are not required to offer a settlement, and they may not unless a worker has an attorney as an advocate to protect their interests. Workers’ compensation is a numbers game, and it requires reams of paperwork. This can include witness statements, medical records, bills, incident reports, police reports and an understanding of what compensation a worker is entitled to. That’s why you’ll want an attorney with experience handling workers’ compensation claims. Traditionally, according to the Occupational Safety and Health Administration, workers’ compensation covers only about 21 percent of the lost wages and medical bills accrued by injured workers and their families. 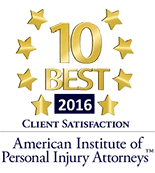 Having a workers compensation attorney could ensure a better settlement. Consider this. With nearly $12.5 million in payouts for workers’ comp claims filed over the past 20 years by 141 players, (claims averaged less than $90,000 per player, and the highest payout was $400,000 for former wide receiver Johnny Knox, whose career ended in 2011 after a spinal injury), officials with the professional football team are pushing for laws that would allow them to pay injured players less money. The Chicago Bears have annual revenue of approximately $385 million, according to Forbes magazine. “These are guys who … give their bodies up for their employment,” said attorney Richard Gordon, who has filed claims for several Chicago Bears players as well as player injured at Soldier Field, adding that for every athlete who earns millions per season, there are hundreds more who earn less than $100,000 a year while putting their health at risk. Having an attorney on your side will not only help you navigate a complex system, but it will also ensure that you have an advocate in your corner, so you get the compensation you are entitled to after a work-related injury. While the most dangerous injuries are associated with the transportation industry, warehouse jobs, construction work and agriculture, office settings aren’t immune to workers’ compensation cases. Office settings can result in claims related to repetitive stress injuries such as carpal tunnel caused by daily computer work or exposure to toxic chemicals. Here is a full list of Illinois Workers Compensation Injuries. In general, workers compensation benefits will cover lost wages, medical benefits and vocational retraining if necessary. There are a variety of different benefits available in Illinois, including temporary total disability and permanent partial disability. They can vary considerably depending on the severity of the injury – disfigurement, lost limbs and death benefits that provide for surviving family members if a worker is killed on the job. In a workers’ compensation case, the employer is required to pay 100 percent of all necessary medical bills, including co-pays or deductibles, and the employee has the right to choose two doctors, provided they are part of your company insurance plan (if it has one) and any specialists they are referred to by those doctors. Your employer may require you to see a doctor of their choosing but at your convenience. Additionally, workers are entitled to receive 66 2/3 percent of average weekly wages – based on the average salary in the year prior to the injury – tax-free, during the period they are unable to work due to an injury. That could potentially mean lifetime benefits, depending on the extend of the injury. Other states put caps on benefits, which Illinois considered under Republican Governor Bruce Rauner last year. A worker must prove that the injury was a result of tasks related to employment or was caused due to a dangerous work environment. Workers must report their injuries within 45 days of the accident for it to be covered under the Illinois Workers’ Compensation Act. A claim for worker’s compensation benefits must be filed within three years of the date of the injury or within two years of the last compensation period. Claims are evaluated based on the employee’s occupation, age at the time of the incident, future earning capacity and medical records that offer evidence of disability. Pain and suffering is not an eligible benefit. In case of a dispute, an arbitrator may be assigned to resolve the issue based on evidence and arguments presented by both sides. Arbitrators may also intervene if benefits are terminated. Did you recently suffer an injury at work in Chicago? Here are some guidelines you can follow to boost your workers compensation claim. Immediately seek medical attention and inform your employer after the injury or if a repetitive injury begins to impact physical activity. Contact an attorney to guide you through the legalities of your case, so you know what paperwork you’ll need along with other evidence to successfully prove your case. Do everything your physician or specialist suggests in an effort to achieve a full recovery. Failing to do so could make an employee ineligible for benefits. Make sure your health care providers know your injury is a work-related injury, so bills are sent to your employer. Were you hurt at work in Illinois? Call 312-635-4000 to speak with an attorney today.